Postages rates for 2017 (dated August 2017) in database. 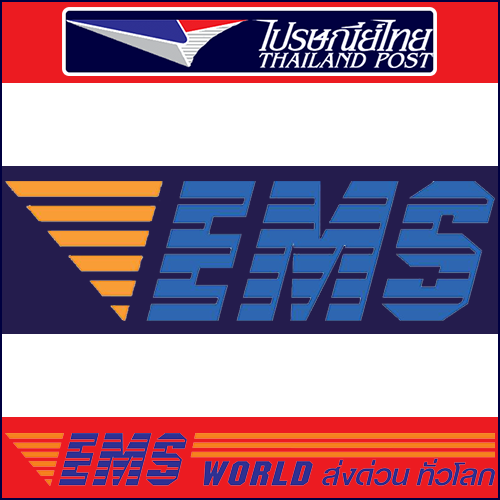 Argentina, Australia, Austria, Bahrain, Bangladesh, Belarus, Belgium, Bhutan, Brazil, Brunei Darussalam, Bulgaria, Burkina Faso, Cambodia, Cameroon, Canada, Canary Islands, China, Cote d'Ivoir, Croatia, Cuba, Cyprus, Czech Republik, Denmark, Djibouti, Egypt, Eritrea, Estonia, Ethiopia, Faroe Islands, Fiji, Finland, France, French Guiana, French Polynesia, Germany, Ghana, Great Brittan, Greece, Greenland, Guadeloupe, Hong Kong, Hungary, India, Indonesia, Iran, Ireland, Israel, Italy, Japan, Kenya, Kuwait, Laos, Lebanon, Luxembourg, Macao, Macedonia, Madagascar, Malaysia, Maldives, Mali, Martinique, Mauritius, Mayotte, Mongolia, Morocco, Myanmar, Nepal, Netherlands, New Caledonia, New Zealand, Niger, Nigeria, Norway, Oman, Pakistan, Papua New Guinea, Philippines, Poland, Portugal, Qatar, Réunion, Romania, Russia, Saint Pierre and Miquelon, Saudi Arabia, Senegal, Serbia, Singapore, Slovakia, Slovenia, South Africa, South Korea, Spain, Sri Lanka, Sweden, Switzerland, Taiwan, Tanzania, Thailand, Tunesia, Turkey, United Arab Emirates, USA, Vietnam. In the folder "database_OC_", the file "oc.sql" contains the database tables and values for all shipping methods of Thailand Post. The PREFIX is set on the standard OC_. When necessary change the PREFIX to the PREFIX used in your database. Go to: System > Tools > Back up / Restore > Choose file "oc.sql" and press the "Import" button. 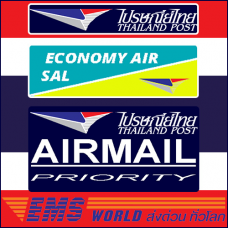 Now you see under "Modification Name": Thailand Post logos. © 2016 Fred den Broeder for PAIBKK.com. 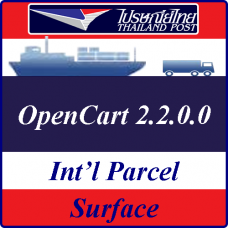 Info: In the folder "database_OC_" the file "oc.sql" contain the database tables and values for all shipping methods of Thailand Post. The PREFIC is set on the standard OC_. When necessary change the PREFIX to the PREFIX used in your database. 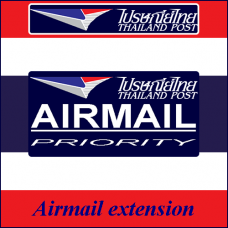 Thailand Post: Ultimate & Complete version OC 2.2.0.0 ! 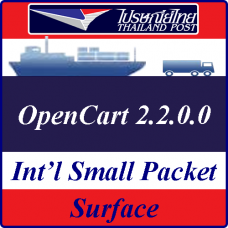 NOT FOR OC 2.1.x or previous versions ! 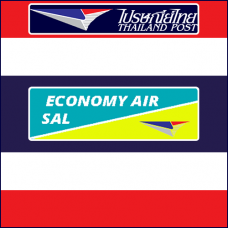 Features: Shipping with: Economy A..